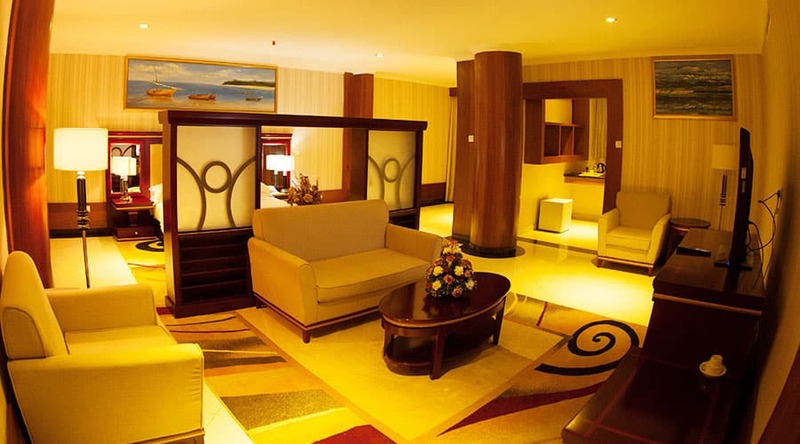 A warm and personal calm will greet you as you walk into your home-away-from-home in Dar es Salaam, Tanzania. 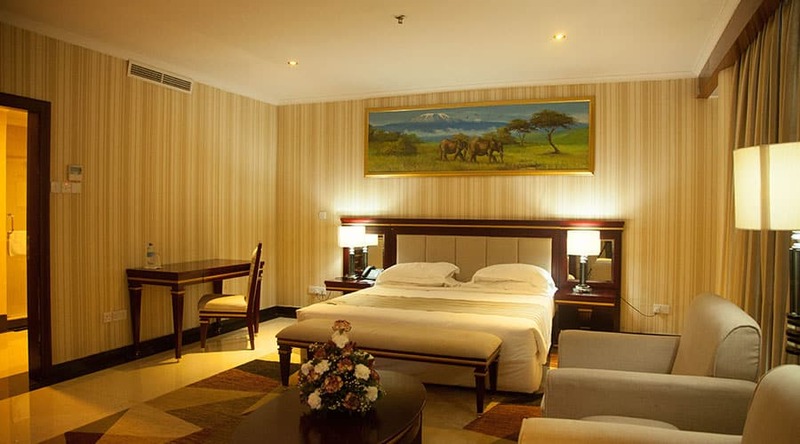 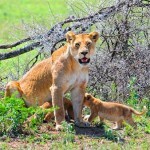 Offering authentic Tanzanian hospitably, the hotel originally commenced operations in 1992, and stands as one of the city’s premier hotel for both business and leisure travelers. 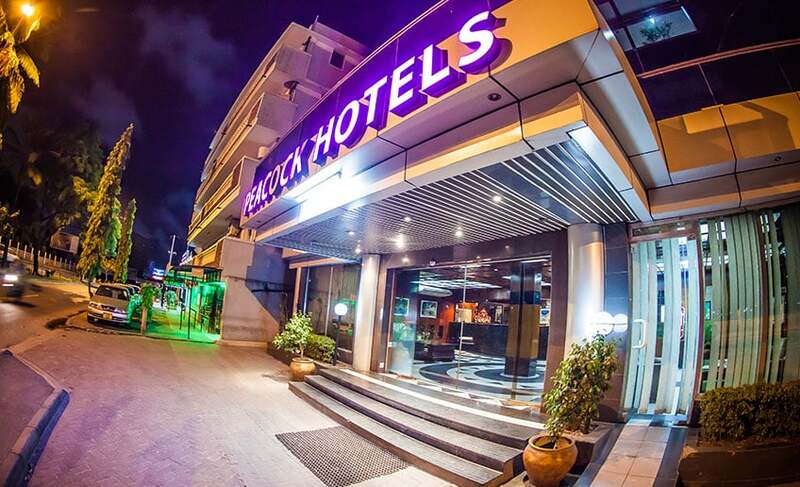 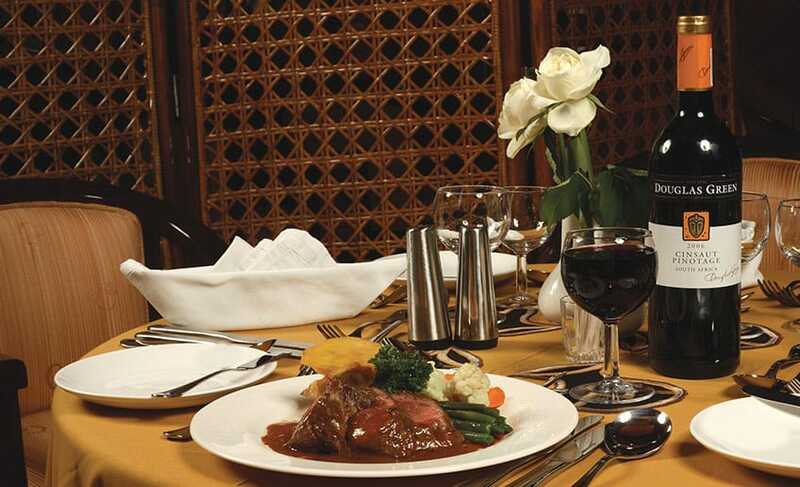 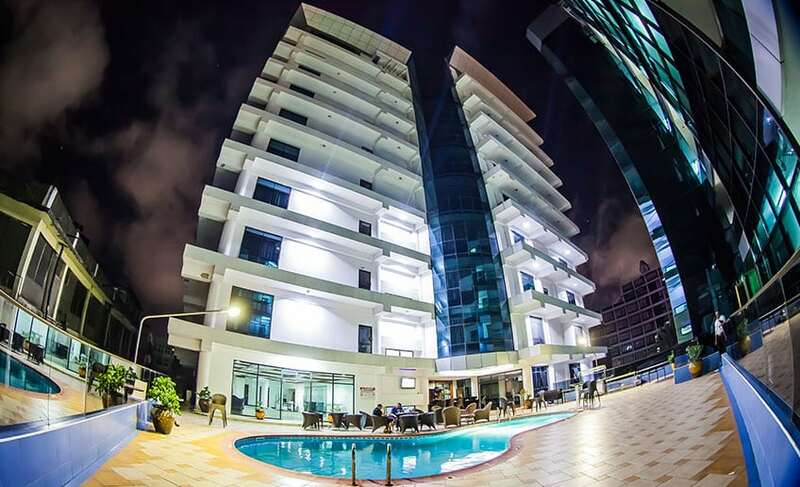 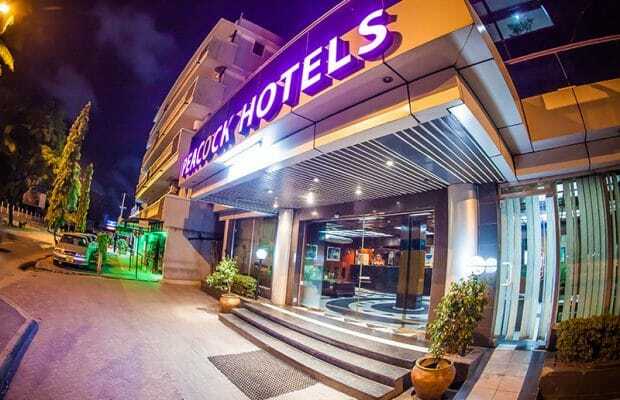 Ideally situated in the heart of Dar es Salaam, Peacock Hotel – City Centre offers a great location with excellent value. 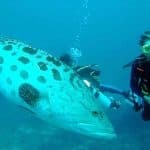 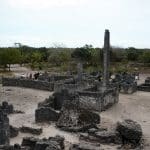 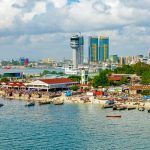 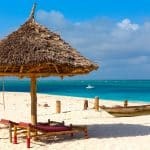 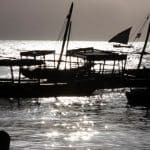 It is strategically located in the city’s dynamic business, financial, government offices, shopping, entertainment and educational hubs and within walking distance of connection by boat to Zanzibar. 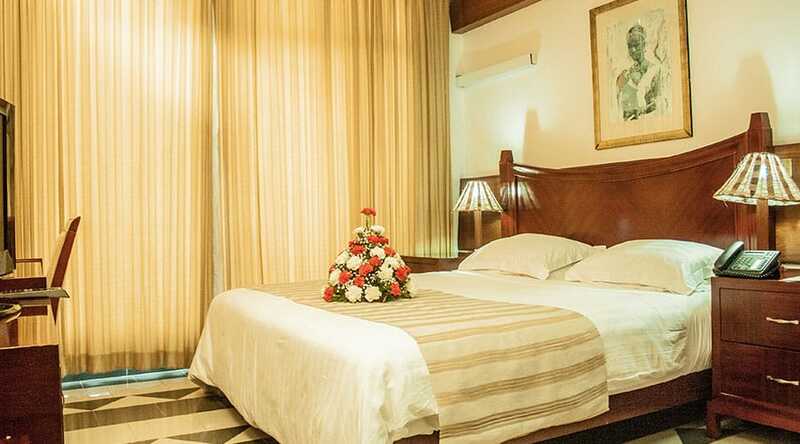 With a commitment to recognizing our guests and anticipating their needs, we pride ourselves on making your stay feel like a home away from home. 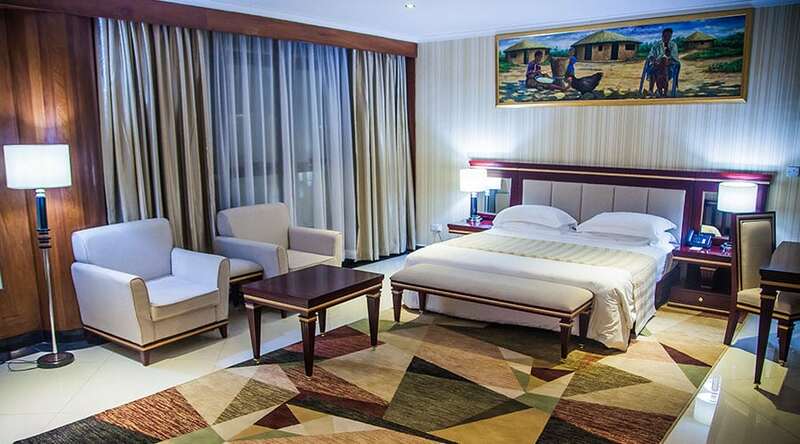 Each of our 81 luxurious guest rooms including 45 exquisitely furnished executive double rooms are spacious and tastefully appointed, designed with your total comfort in mind. 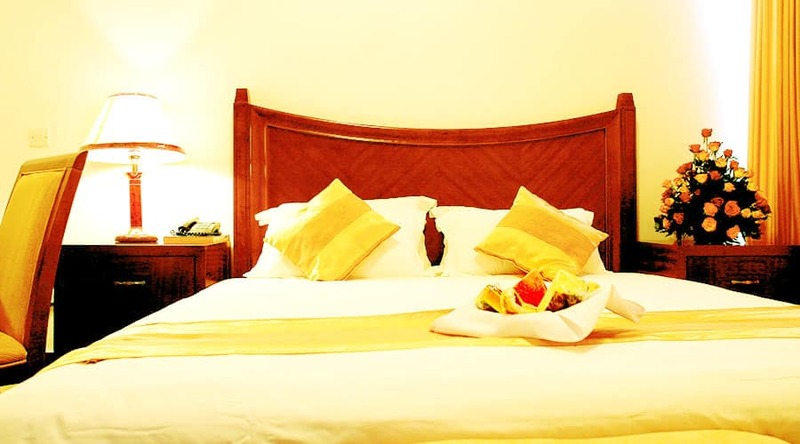 All the rooms are en-suite with international telephone service. 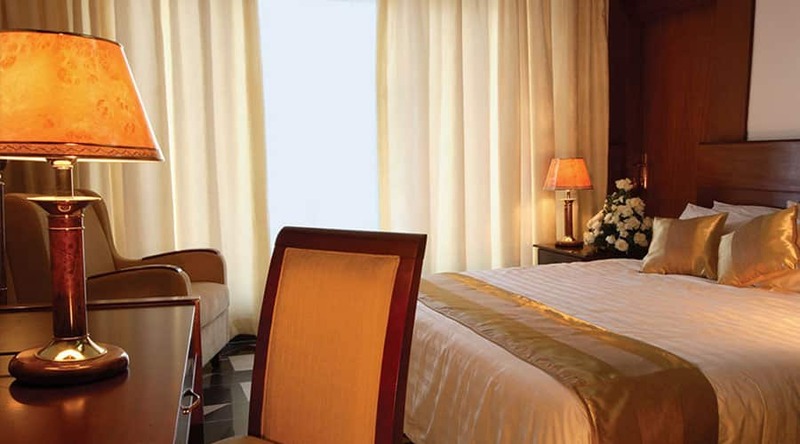 Each room has individually controlled air conditioning, which you must have for your sleeping comfort during our hot and humid summers.